Are you just itching to get out the house this weekend? Maybe the good weather has got you under its spell? Or maybe you just want to work off that early morning coffee. Any excuse will do right! So why not go and see something you haven’t seen in a long time, or better yet, didn’t even know was there. 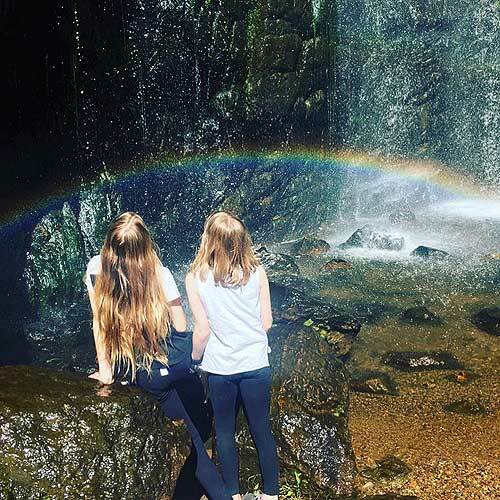 This article below will help you to get your day trip sorted and find the best five waterfall spots in South Australia. Go on have a look and surprise yourself! So you’re not just looking for any waterfall in South Australia, but a place that many regard as Adelaide’s premier waterfall spot. 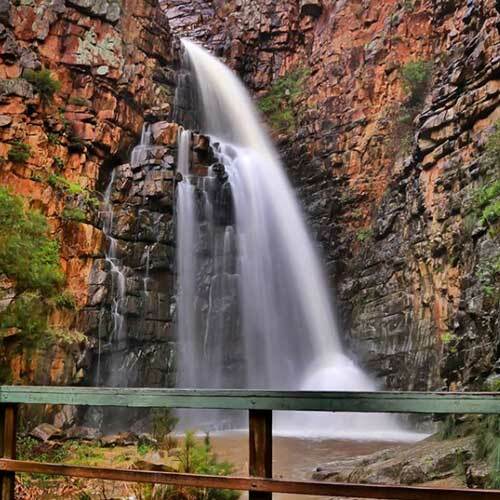 Better yet, Morialta Falls is only a short 30mins north-east of Adelaide. 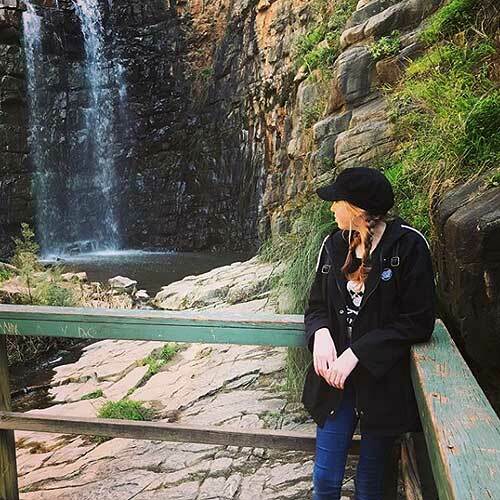 Here you will also find Three Falls Grand Hike, a hiking trail winding it’s way amongst the gorge near Fourth Creek and passing through all three waterfalls in Morialta Conservation Park. You’ll have plenty of great Instagram opp’s to take in each natural wonder of the park. Just don’t forget to bring some snacks. Photos by ela.a.photos, lil creations & Rosie Hoiland. Yet another fantastic opportunity to view one of Adelaide’s premier waterfall spots exists just 20 minutes east of the city. 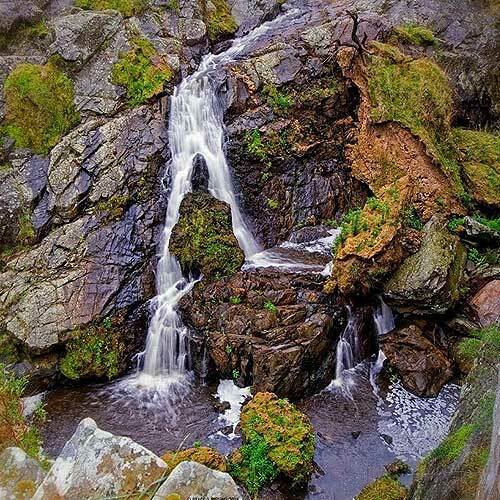 Waterfall Gully has six waterfalls in total, however the most picturesque and largest fall of all is also the easiest to view. 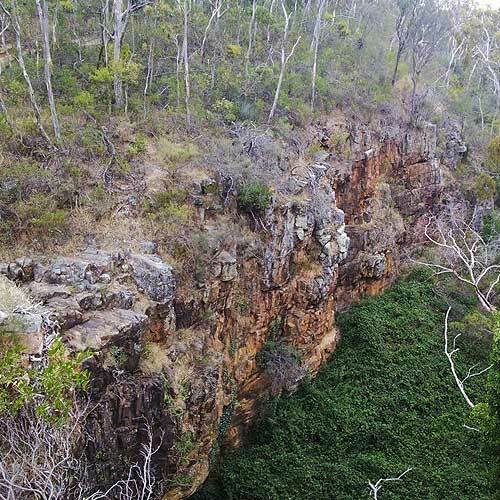 As for the keen hiking enthusiast one of Adelaide’s highest points, Mt Lofty, is also accessible from Waterfall Gully and provides a spectacular overview of Adelaide. All falls are free to access and provides a great day out of the house for the whole family. Photo by Jane Catro. Deep Creek Waterfall is located on the Fleurieu Peninsula in Adelaide’s south, smack bang in the middle of Deep Creek Conservation Park. Hiking trails exist to the waterfall but are largely for the more experienced hiker. If long hikes aren’t your thing then try Trig Picnic area which is a great nature spot to just sit down and relax. Some of the most picturesque lookout vantage points over the South Australian coastline exist in Deep Creek too, so get those phones ready Instagram lovers! Photo by Samantha Lodge. 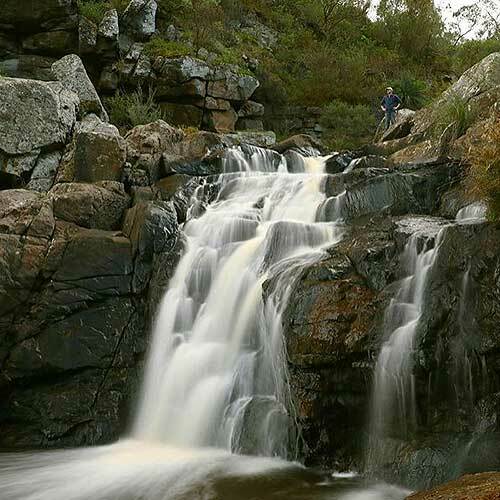 Also located south of Adelaide on the Fleurieu Peninsula of South Australia, is Hindmarsh Falls. Maybe a little lesser known than some of Adelaide’s other waterfall locations, Hindmarsh Falls actually has many pools of water forming from the falls here. Pleasantly surprise yourself and take a well earned day off to visit with the family, a group of friends or on your own if you so desire. There is also an adjoining picnic area for a well earned break once you have have done all your adventuring around. Photo by BBags 8 Photo Art. 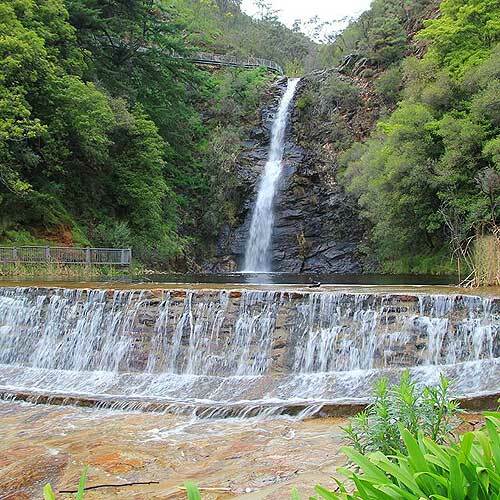 Nestled in the south east of Adelaide’s foothills is ‘Waterfall Hike’ located within Belair National Park. Here you will find yet another tucked away and gorgeous nature spot where – surprise, surprise – exists some very picturesque waterfalls. It is recommended that the lower and upper falls in this area are best visited after rains have come as they aren’t always flowing. Belair National Park is also a hotspot for huge parks, picnic areas and even an adventure playground for the kids. So bring the whole family and stay for the whole day. Photo by WalkingSA.